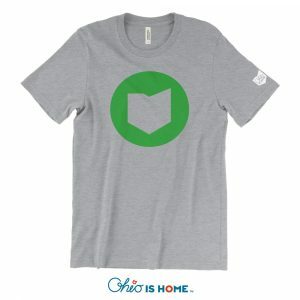 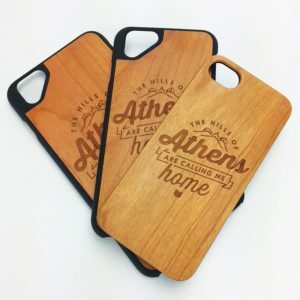 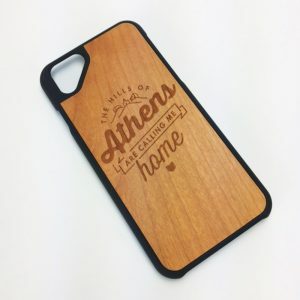 Brewed in Athens Ohio iPhone Case | Love Athens, Ohio! 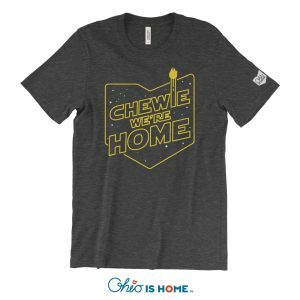 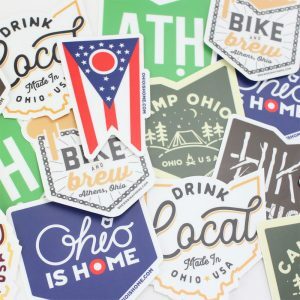 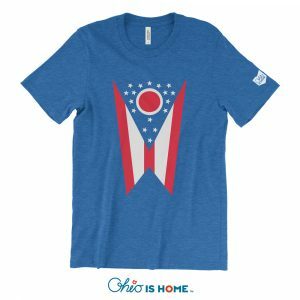 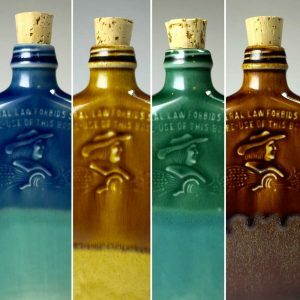 Show off your love for Athens, Ohio craft brews! 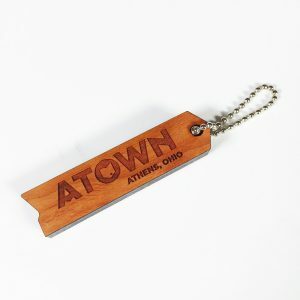 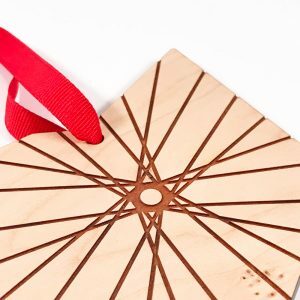 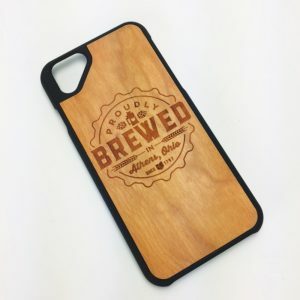 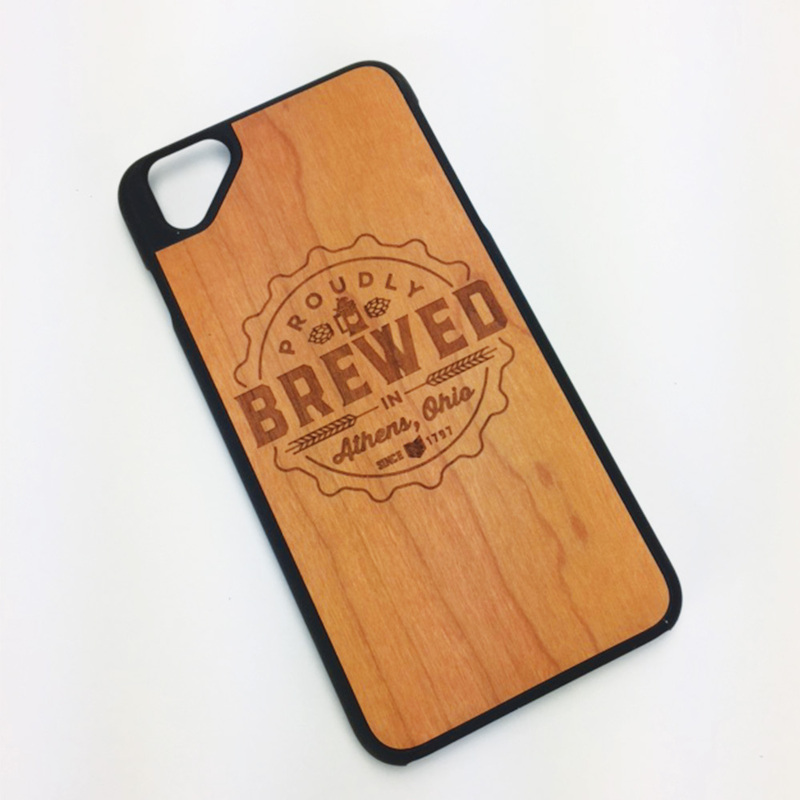 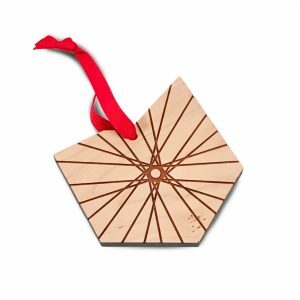 Our Brewed in Athens Ohio iPhone case is laser engraved on real cherry wood and perfectly formed for your new iPhone! 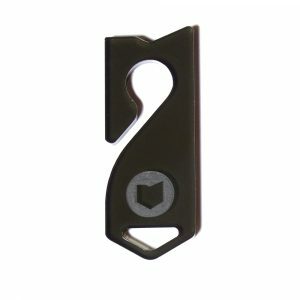 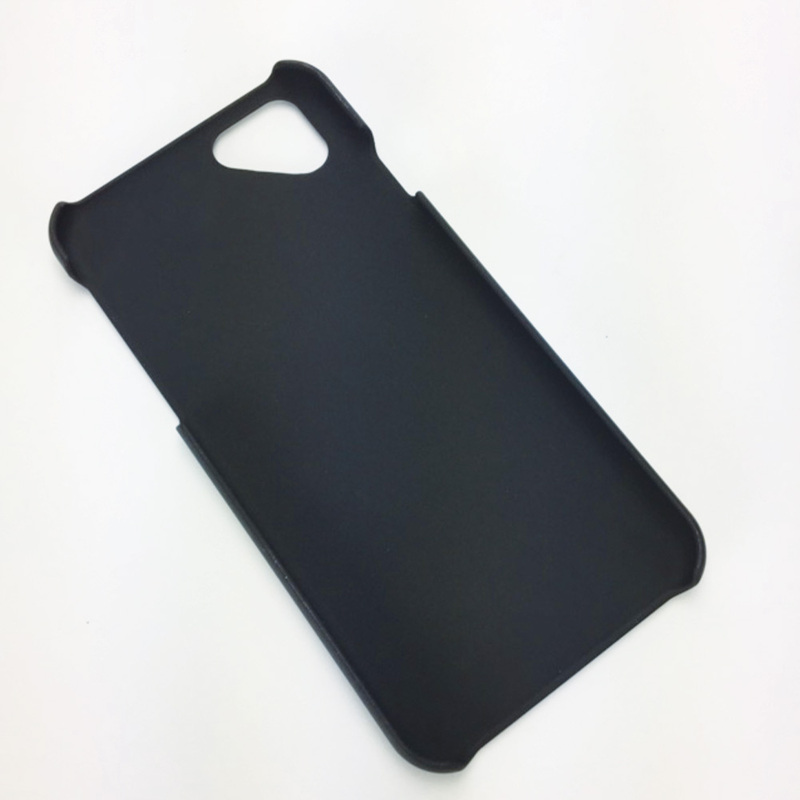 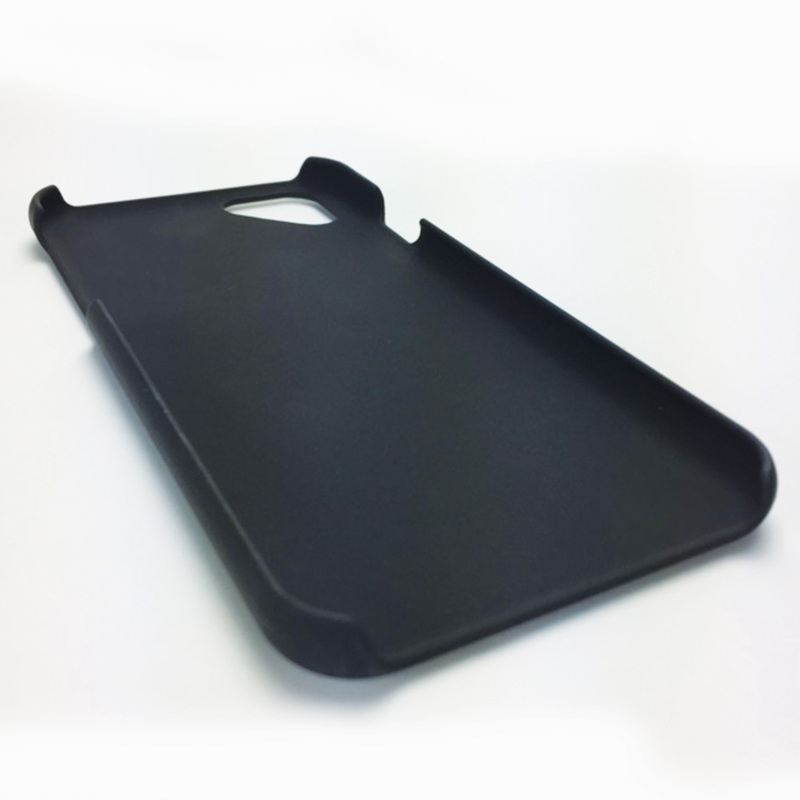 The perfect case that molds form and function together while offering great protection while not adding bulk!